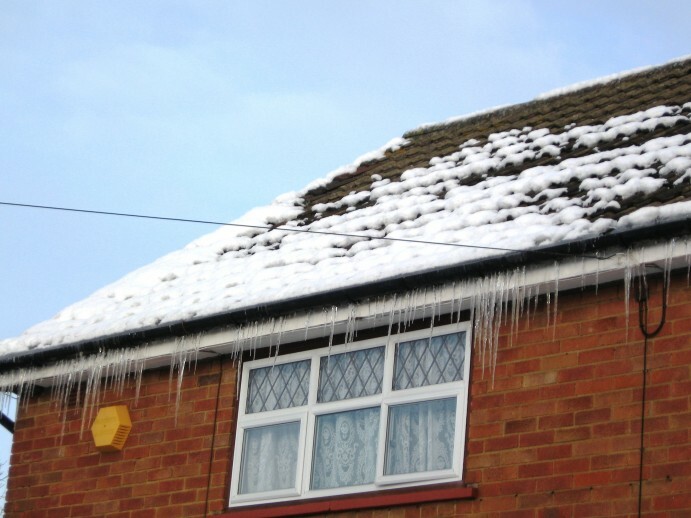 A sluggish boiler will fail to adequately heat up your home, whilst poor insulation will send warmth straight out through windows and doors, flooding cold draughts inside. One of the more serious consequences of a poorly insulated and heated home is the effect it can have upon a person’s health. This is especially pronounced for more vulnerable people, especially the elderly and children, where figures reveal that nearly 8,000 people have died on average in the last five years due to living in a cold home. People who suffer from respiratory problems, such as asthma, may find their symptoms worsen if their home is cold. Damp and mould, in particular, can aggravate existing respiratory problems or even contribute to them happening in the first place. Other people who have problems related to the joints, heart or kidneys could increase their risk of having a heart attack, stroke, infection or inflammation from living in a cold home. It’s not just physical health that is compromised when our homes are not warm enough. A cold home can impact on our mental health, too. It can be hard to focus on anything at home, if you constantly feel cold, which can make you depressed in the long term, especially if the anxiety of not being able to pay for fuel is making the situation even worse. So profound are the health consequences of an inadequately heated home that experts suggest that it is costing the NHS around £1.3 billion annually. In some parts of the country, doctors are not prescribing patients with pills to cure their ills, but to get a new boiler. This boiler on prescription strategy appears to be having an effect, with GP visits down by nearly a third. Getting a new boiler or having insulation installed may sound like a costly affair, but it actually may not be as expensive as you think. In some cases, you may be able to qualify for a free boiler or a heating grant, which means that you no longer need to put up with living in a cold environment, and compromising your health. Is your heating system going to survive this winter? We’re moving!